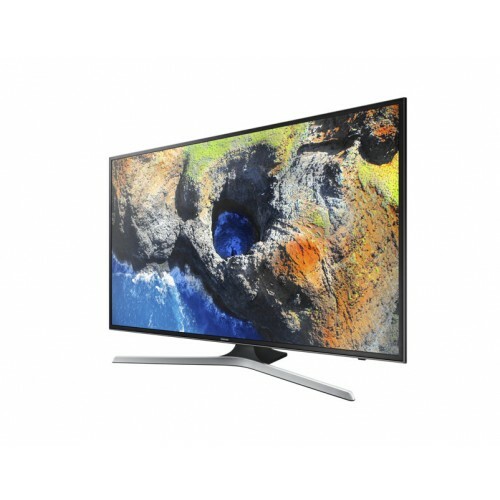 Samsung MU7000 43-inch 4K Ultra HD Smart LED TV can maintain a rich contrast for wide viewing angle. Its 4K color drives pro and 4X UHD Resolution (3,840 × 2,160) can ensure realistic & actual images. Through the UHD Dimming, the visibility of images with more color, sharpness and contrast become more distinguishable. With the motion rate of 100 it provides smooth action on fast-moving content. Its spectacular slim design of front to back gives perfect posture for wall or stand. The Smart Hub gathers all important content in single place and it can automatically detect other devices to connect. 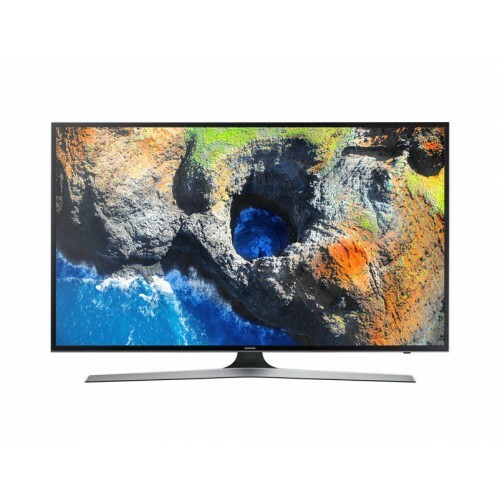 Buy Samsung 4K Ultra HD Smart TV at best price in Rangpur, Sylhet, Dhaka & Chittagong. Our online delivery channel can send your desired TV at any place inside Bangladesh, All you need to do is to order through our official site.